Local choral enthusiast Raymond Choi founded Tallis Vocalis in 2013 out of a lifelong love for Renaissance polyphony. 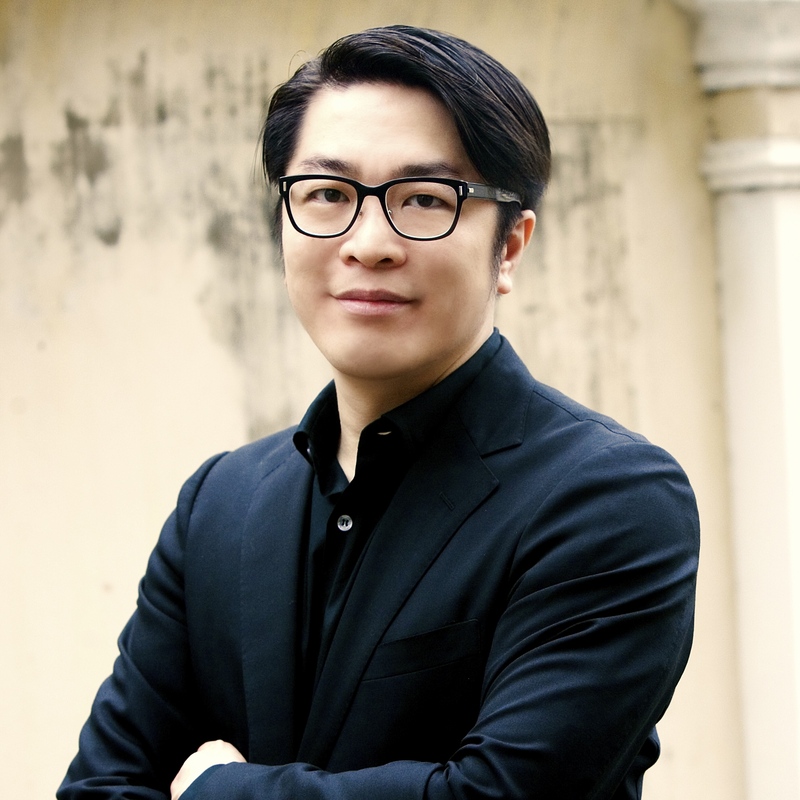 Choi was previously Chairman of the Hong Kong Bach Choir for 10 years, and has sung bass with choirs in Hong Kong and the UK such as the Hong Kong Philharmonic Chorus, the Philharmonia Chorus (UK) and the London Philharmonic Choir. When not singing, he spends his day working as a civil engineer. 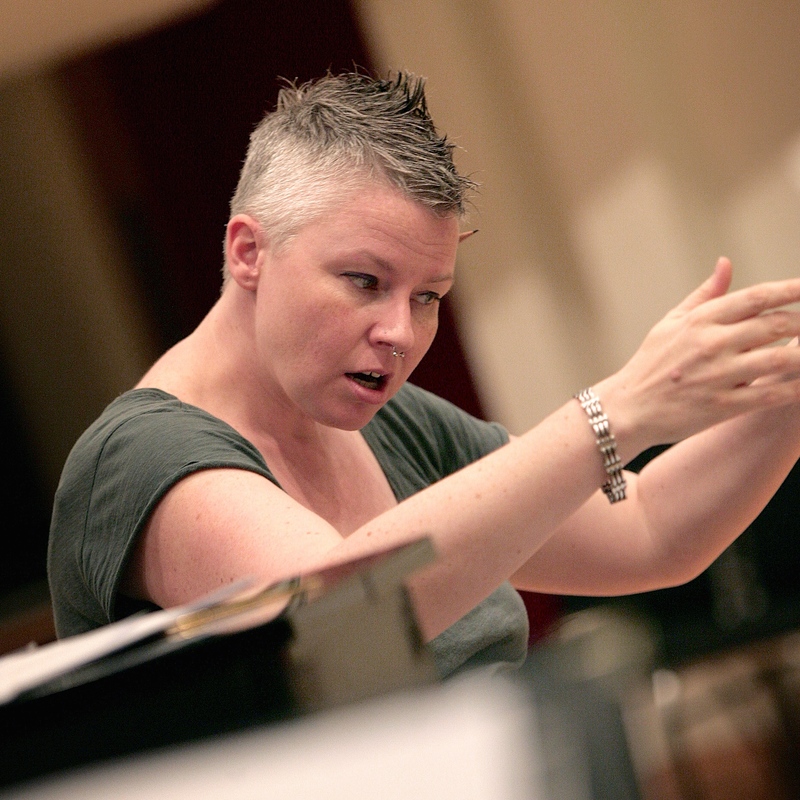 Bethan Clark is a highly trained Hong Kong-based choral conductor in HK, and is the first in the territory to have completed the LRSM Diploma in Choral Conducting (Distinction). She was guest chorus master for Nicholas Cleobury with the Hong Kong Bach Chamber Choir in 2012, and has since prepared Tallis Vocalis for concerts conducted by Andrew Griffiths and Christopher Watson.